OneSails Australia is delighted to announce Bravo Sails in Adelaide will join the group. This exciting new development in the growing Australian region will give Cruising and Racing Sailors access to the unique and innovative OneSails 4T FORTE™ composite membrane construction system along with OneSails Vektor2™ continuous fibre range and a comprehensive range of high quality One Design, Cruising and Multihull Sails. 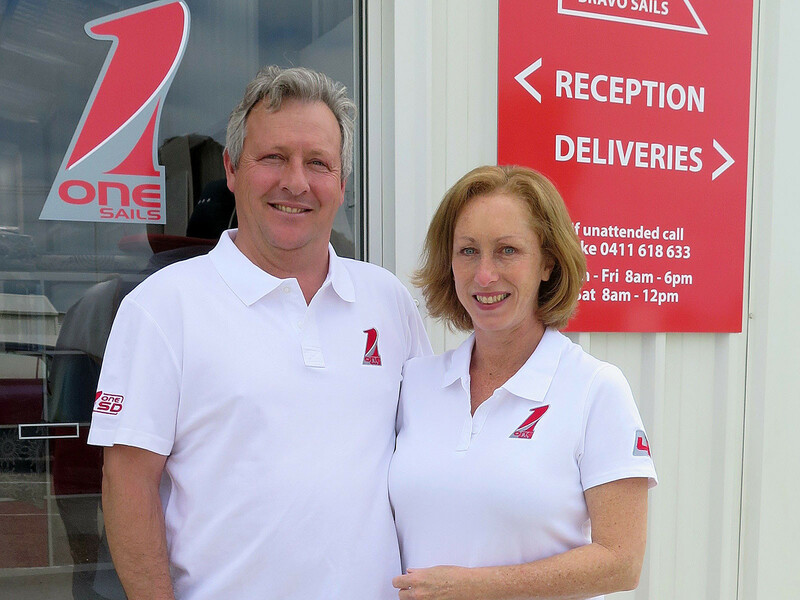 Bravo Sails owners Luke and Anne Burrow are highly respected in the Adelaide market and their loft is ideally located in the Royal South Australian Yacht Squadron providing easy access to all local marinas and sailing clubs. Luke’s skills and expertise has attracted a healthy following of loyal customers seeking his sail making services. He has developed a great reputation locally for his innovative design work, approachable nature and dedication to his customers. 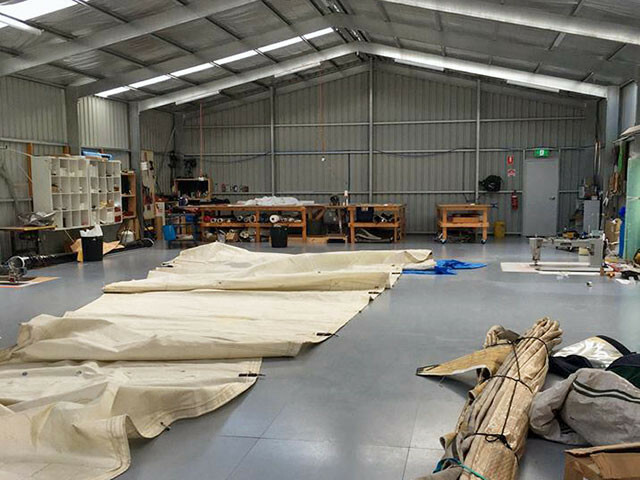 With Luke’s extensive sail making experience and OneSails substantial investment in technology and its patented 4T FORTE™ product, OneSails Adelaide loft is ideally placed to introduce this technology to Adelaide and the South Australian market. 5018 Outer Harbor South Aus.